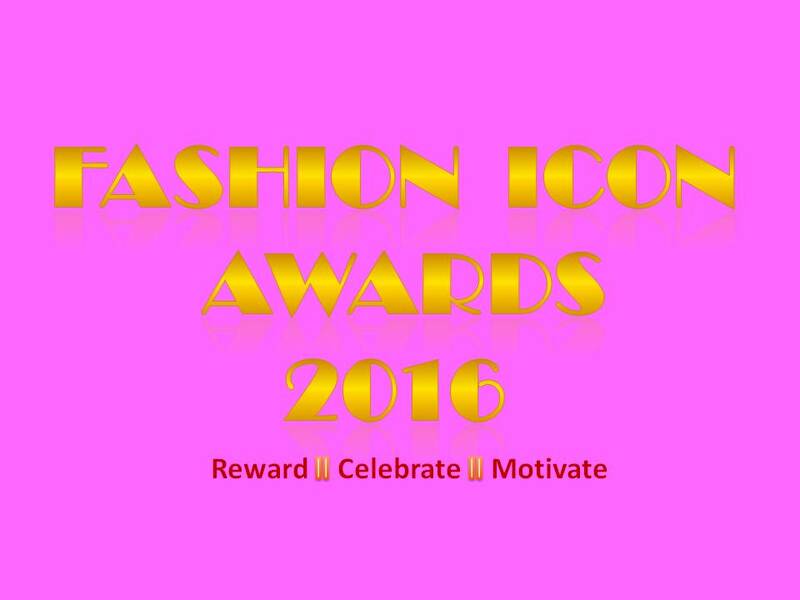 Global Dreams Management, organizers of Fashion Icon Awards is calling on all interested stakeholders and general public to nominate their brand or favorite brand(s)/Person(s) for awards considerations in the 3rd edition of Fashion Icon Awards scheduled to be held in August 2016. 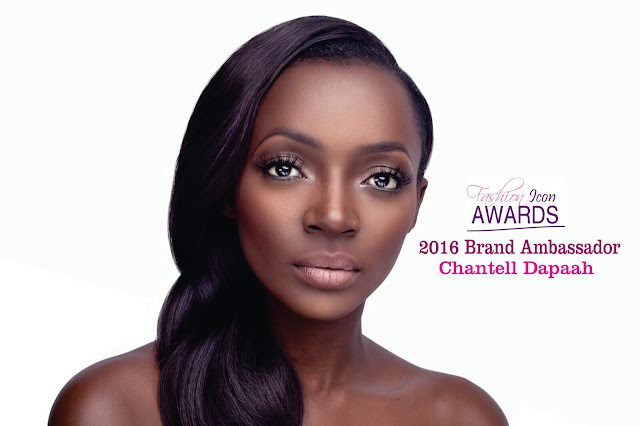 Fashion Icon Awards is the biggest awards night in Ghana’s fashion industry. A unique and glamorous celebration to recognize, reward and motivate stakeholders in the fashion industry. Interested stakeholders and general public are to visit the event’s website www.fashioniconawards.com or Global Dreams Management office located at No. 3, Mahogany Street, Opposite Fairview Hotel, Nyamekye Traffic Light, Lapaz to pick nominations form. All completed hand filled and online form must be submitted on or before March 11, 2016. This year’s event considered the activities from January1, 2015 to December 31, 2015. Fashion Icon Awards 2016 would be produced in partnership with Blizz Media Inc., and supported by Speed Vision and UNAIDS Ghana. For more information; visit www.fashioniconawards.com or email: info@fashioniconawards.com or call 0500075233, 0500075234.